Tonight in the Dungeon, a very special event for serial killers everywhere! 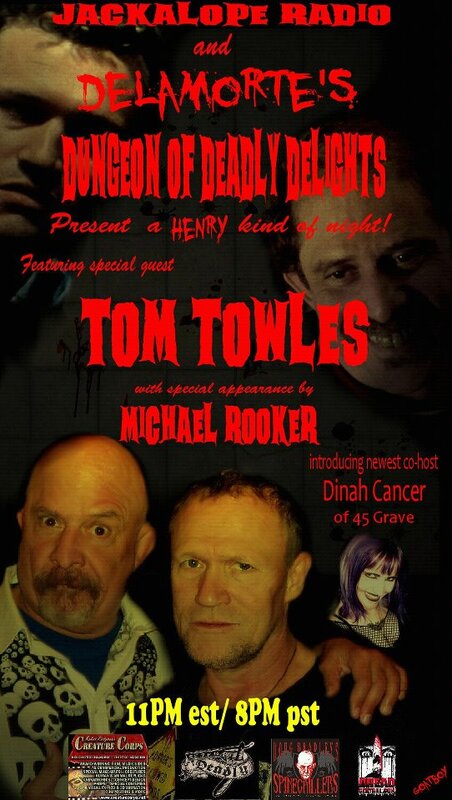 Join Rob Delamorte and co-host Dinah Cancer of 45 Grave for a very special “Henry” kind of night! 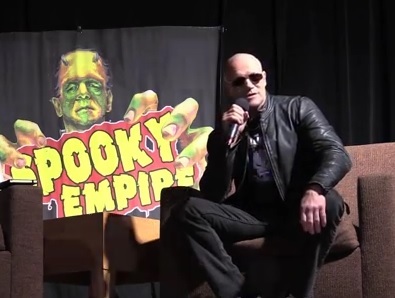 Plug into horror radio history tonight at 11 PM EST / 8 PM PST on Jackalope Radio! 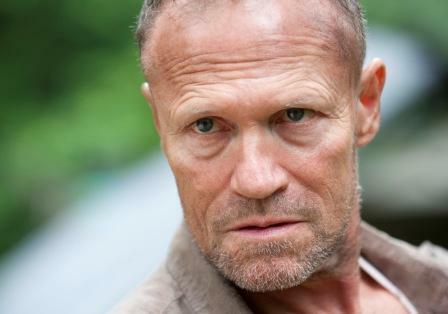 Michael Rooker joins John Canzano on The Bald Faced Truth to talk about his career, upcoming appearance in Portland and “The Walking Dead”.